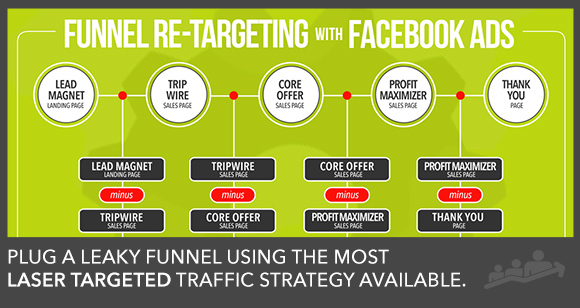 Have you heard of retargeting? Well… you’re going to hear a lot more about it in 2015. If you’ve been burying your head in the sand — it’s time to get caught up on the hottest trend in website traffic. The five retargeting resources we’ve curated for you below will bring you up to speed. If you’re a retargeting newbie this short article from the folks at Retargeter will get your feet wet. By the time you’re through with this post you’ll be ready to tackle the rest of the articles and videos in this list. In April of this year we released information about how we’re using blog content and Facebook’s Website Custom Audience retargeting feature to laser target advertising messages. If you’re a blogger or are creating any kind of content on your website — you need to check this out. Access your ‘Boomerang Traffic Plan’ Execution Plan in Digital Marketer Lab. The step-by-step plan to dynamic Facebook re-targeting using Website Custom Audiences. As we head into 2015, Digital Marketer will be publishing more and more information about the testing we’re doing with YouTube advertising and, specifically, retargeting using Google AdWords and YouTube. Molly Pittman does it again. In this post, Molly plugs the hole in your sales funnel by showing how to utilizing retargeting ads on Facebook. By using Facebook Website Custom Audiences and retargeting, you’ll be able to take your prospects through your funnel…one retargeting ad at a time. 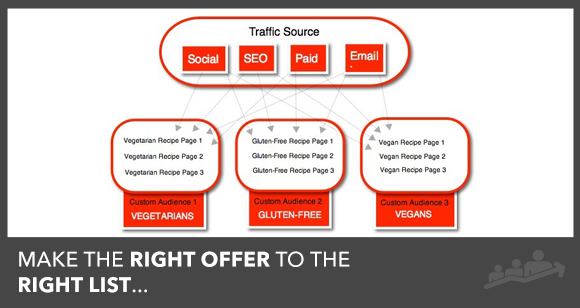 Are you new to retargeting? Previous Post [#DeissAdvice] What Metrics Should I Be Tracking In My Business? Next Post Happy Holidays From Digital Marketer! What Are You Thankful For?